1. 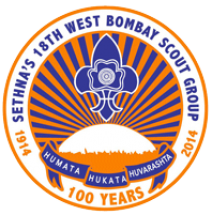 The Sethna’s 18th West Bombay Scout Group was founded by Scouter Rustomji Edulji Sethna in 1914 and became famous as the 18-19 Scout Group over the years it consolidated into and became known as the 18th West Bombay Scout Group. 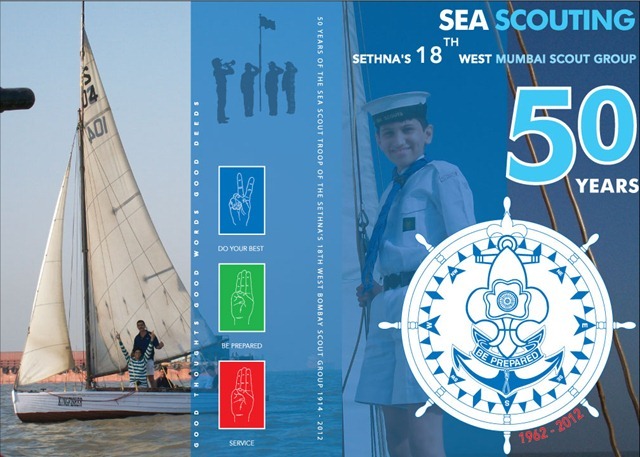 The Sea Scout Troop was started in 1962 by Scouter S.R. Daroona. 2. Over and above giving training to the boys in scout craft, great attention is paid in inculcating and imbibing traits like cleanliness, honesty, brotherhood, team spirit, obedience and leadership. 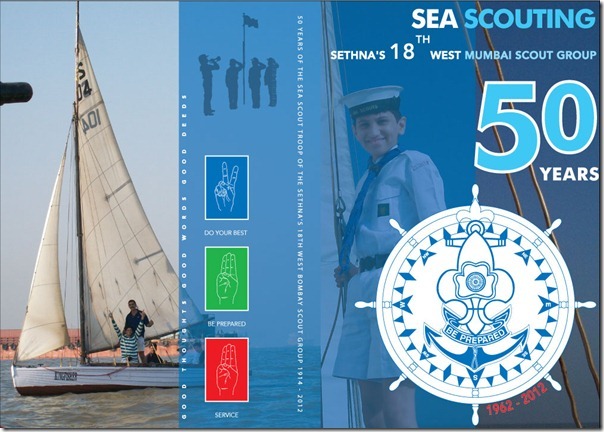 In the Sea Scout Troop the training also includes sea faring activities and seamanship. 3. From the very beginning the annual fees and camp fees for the boys have been kept low and affordable. All the Scout Masters, Cub Masters and Instructors have always come up from the ranks in the Group and give absolutely free service. 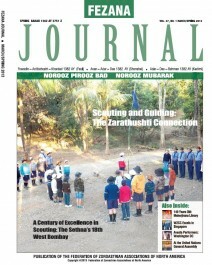 From 1914 till date, thousands of boys have passed through the portals of the Group and many have achieved distinction in their vocational and professional careers and are indebted to the Group for the good qualities imbibed by them during the course of their scout training. Vice-President – Hoshang D. Malesra, F.C.A. – Chief Financial Advisor, Tata Medical Centre Trust. Secretary & Chief Accountant Ratan Tata Trust (Retd). Group Leader – Capt. Lavji J. Mistry, – GM and Country Head of an International Shipping Company. 5. It is a rarity for any voluntary organization to thrive and complete 50 and 100 years of active and continuous service and today we are proud to be members such a great and efficient organization. 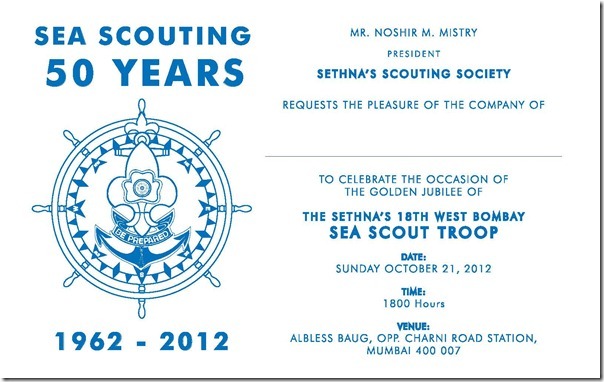 It has therefore been decided that both these unique occasions, the Golden Jubilee of the Sea Scout Troop and the Centenary of the Scout Group, be celebrated in a befitting manner. 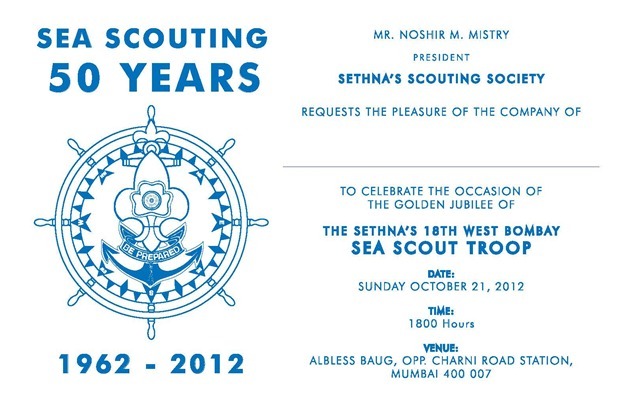 The function for celebrating the Golden Jubilee of our Sea Scout Troop is going to be held on 21st October 2012 at Albless Baug, Charni Road, Mumbai. 6. In order to celebrate our centenary we are planning to hold a celebratory function and publish a volume depicting our history and achievements. We have therefore to request any person, past member or otherwise, who has any information, material or photographs about our Group and its activities to get in touch with our representatives whose contact details are given below. We shall return the material / photographs after we have done with them. Please also visit our website www.sethnas.org.